It’s that time again. We’re making room for some new things which means it’s time to say goodbye to some old friends. Please join us in bidding farewell to Traveler DK, Sweater, and Sweater Aran! We’ve selected a palette of colorways that sing on these bases, including two brand-new #mypluckywish colors…meet Seaside Sweetie and Cat Out of the Bag! Traveler DK: Comprised of 65.20.15 Merino/Silk/Yak with 275 yards per skein, Traveler DK is a superb choice for garments and shawls alike. The silk provides lovely drape, while the yak gives it that characteristic heathered look we all know and love. Regularly priced at $28, Traveler DK will be on sale at the discontinued price of $22. 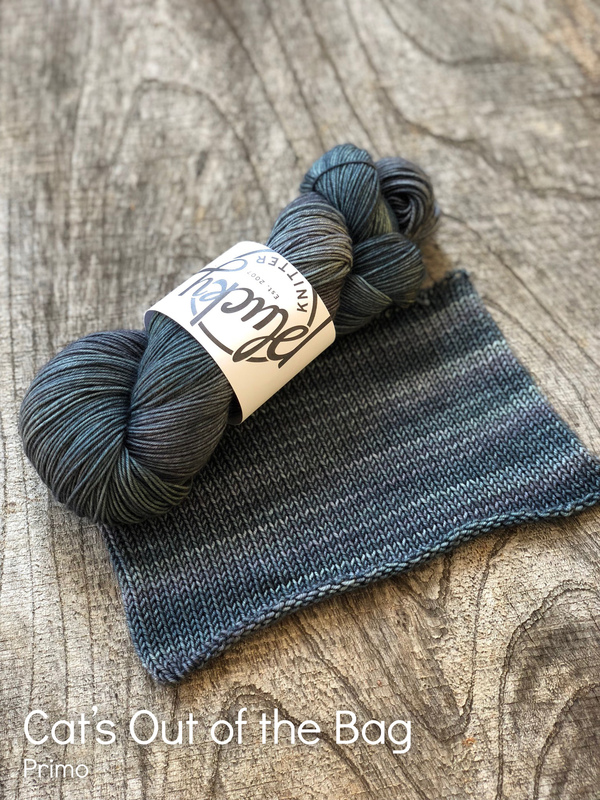 Sweater: Comprised of 90.10 Merino/Nylon with 270 yards per skein, Sweater (DK weight) is a fantastic choice for yep, you guessed it…sweaters! But, it doesn’t stop there. 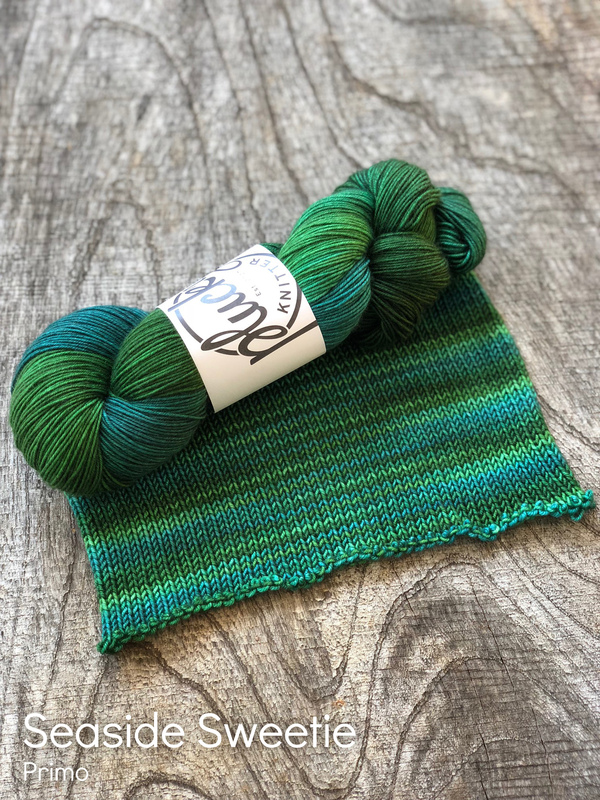 With its lovely twist, crisp stitch definition, not to mention the gorgeous way it takes color, Sweater is a brilliant choice for hats, socks, blankets, and it’s fantastic for kids knits! Regularly priced and $25, Sweater will be on sale at the discontinued price of $18. Sweater Aran: Comprised of 95.5 Merino/Nylon with 185 yards per skein, Sweater Aran is the big sister to Sweater. With similar fiber content and the same twist, it too is a fabulous choice for everything from sweaters, to blankets, to accessories. Regularly priced at $25, Sweater Aran will be on sale at the discontinued price of $18. Please join us on the Plucky Blog today, Wednesday, June 27th starting at Noon EDT, and going through the day while supplies last. 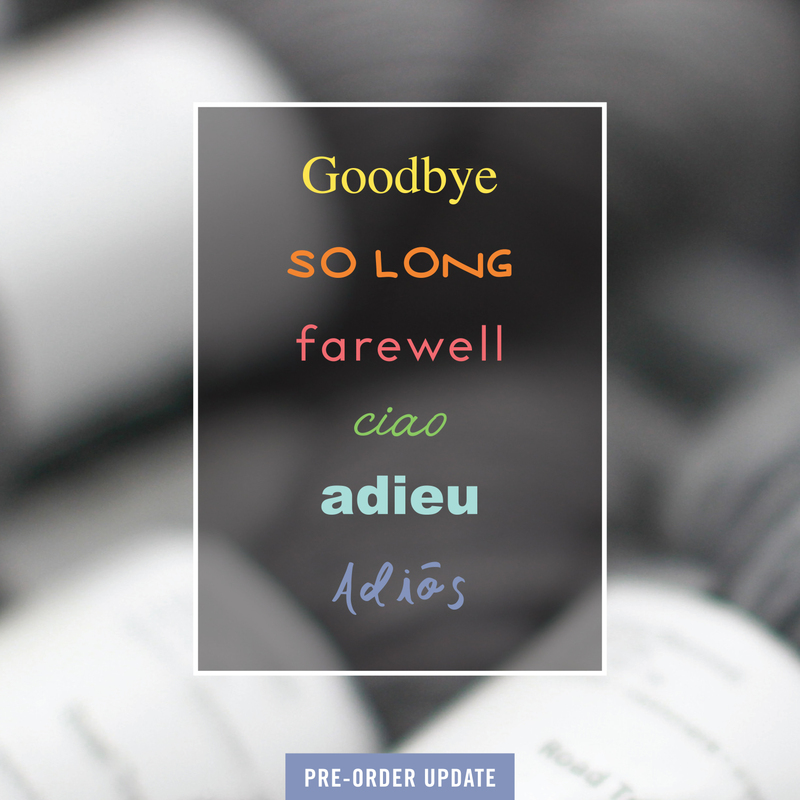 This is a pre-order update and will ship the week of July 25th. Please note, your shipping label may be generated an unspecified amount of time prior to actually shipping. Once an update begins to ship, it may take up to four business days the entire update to leave the barn. https://www.thepluckyknitter.com/wp-content/uploads/2017/05/new_small_logo@2x.png 0 0 Sarah https://www.thepluckyknitter.com/wp-content/uploads/2017/05/new_small_logo@2x.png Sarah2018-06-27 06:59:462018-06-27 10:23:58So Long, Farewell! A Tuesday Reserve Surprise!!! One Hit Wonders!! !